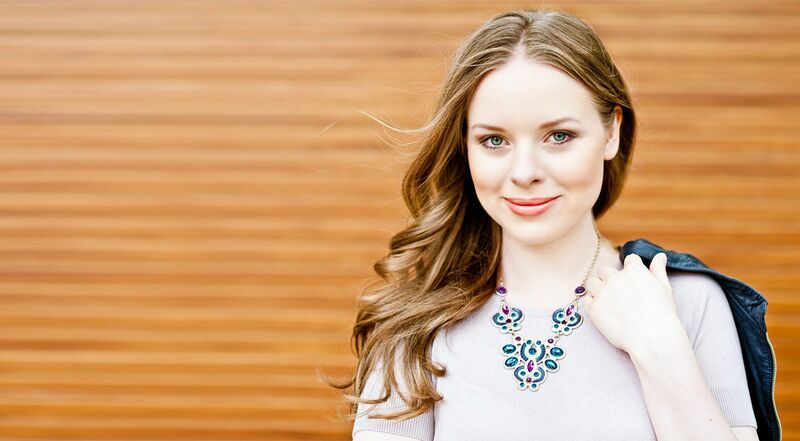 Virtuosic, amiable and wonderful – what a combination! 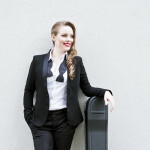 The classic guitar player Tatyana Ryzhkova, born in 1986 in Belorussia is one of the most promising young guitar players of the world. Meanwhile, she has the highest click-through rates on YouTube among the classic guitar players. In more than 500 concerts on all continents she won a large fan community due to her fascinating life performance with a combination of virtuosity, emotional dedication and friendly conversation. 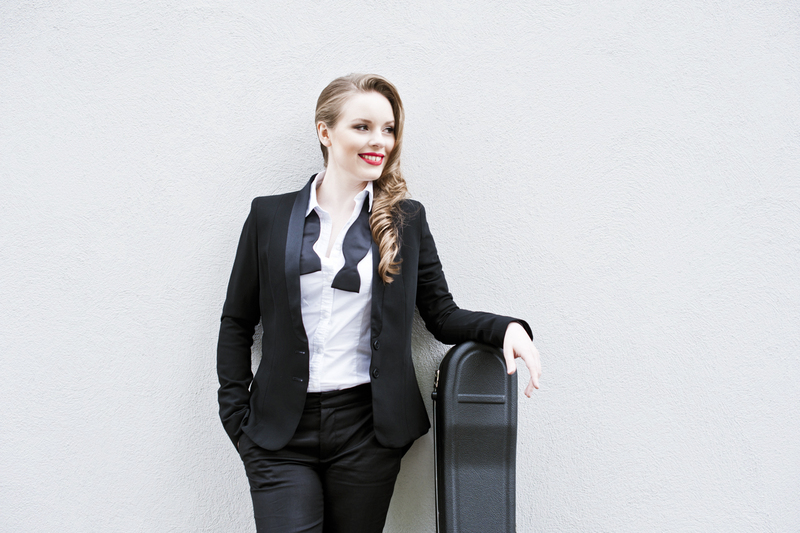 Besides the classical guitar repertoire Tatyana plays also her own compositions, for which she writes both lyrics and music. Her vocal, her guitar-playing and the lyrics are melting into a brilliant entity. That is unique in the concert halls all over the world. In this breathtaking formation, the highlights of such music genres as classic, pop and jazz are brought together. 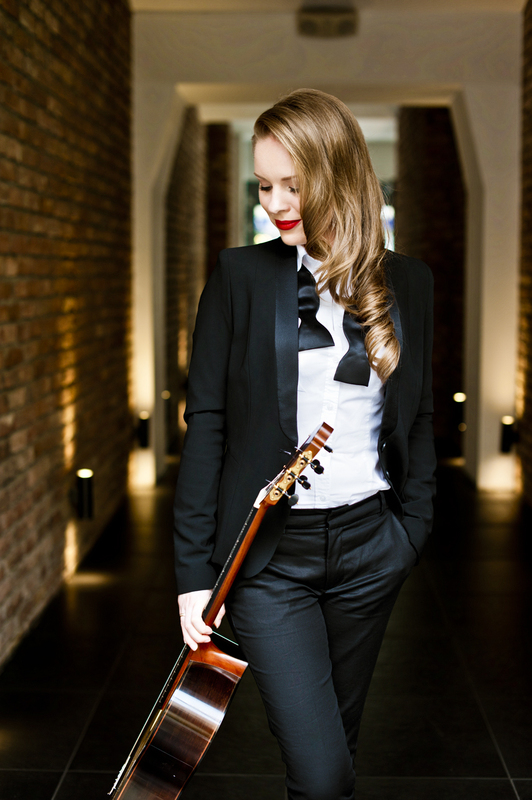 The famous classical guitar player Tatjana Ryzhkova interprets classical hits and well-known pop and jazz-songs in her own manner. Thereby she is supported by her band consisting of saxophone, piano, bass and drums. The joy of playing, masterful arrangement and delightful warm acoustical sound of the band, one must have listened to it! Experience the fascinating transformation of how smoothly Vivaldi flows into Bach and finally changes to one of “The Beatles” songs. Let yourself get enchanted by this overflowing creativity and enjoy an unforgettable evening. Entertainment of the highest level is guaranteed. Who is lucky enough to be able to attend a class of the worldwide renowned classical guitar player? Too expensive, too difficult, booked out – not really! 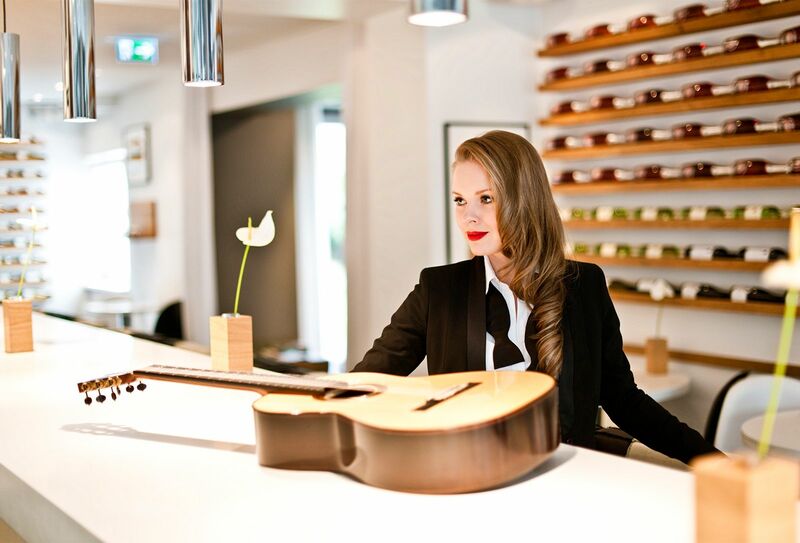 At Tatyanas Guitar School in Bremen everybody is welcome, who seriously would like to learn playing the classical guitar. Doesn’t matter, if you are young, a beginner or an advanced learner. Even your location doesn’t play any role thanks to distant classes via skype. Group or individual classes, in German, Russian or English – everything is possible! Tatyana is a young concert player with international background, who is happy to share her knowledge and experience with others. Thank to her intuitive and insightful approach she knows, how to develop her pupils‘ abilities to their full personal potential. The goal is to reach the individual successful results. 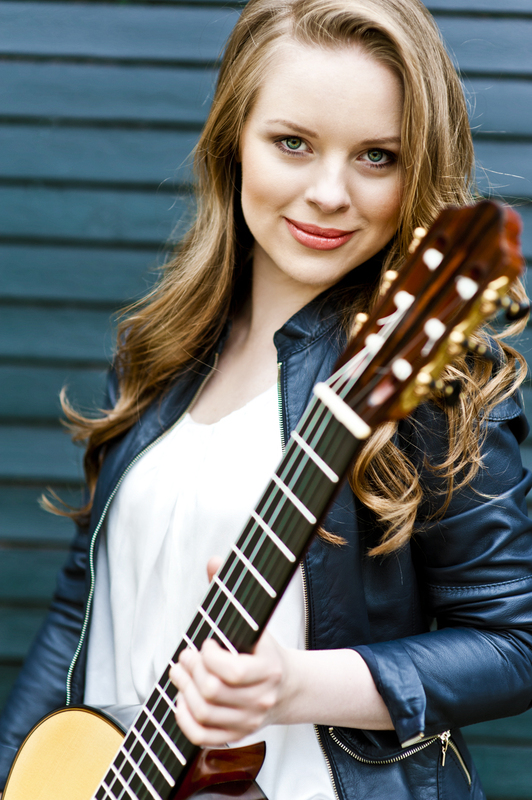 Are you thinking of learning to play the concert guitar or do you want to refresh your skills? Don’t hesitate and make an appointment for a free of charge trial class right now! Tatyana completed her musical studies by Prof. Thomas Müller-Pering at the ”Hochschule for Musik Franz Liszt” in Weimar. 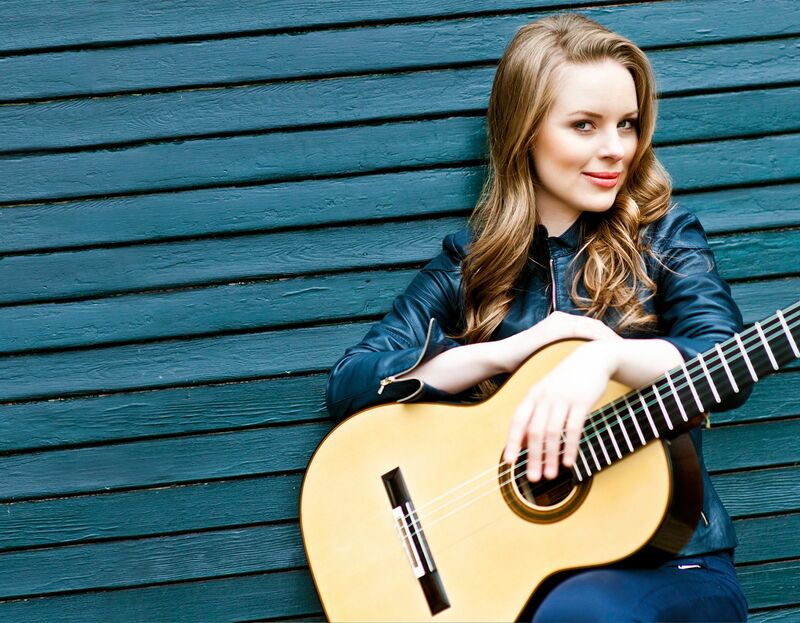 Tatyana Ryzhkova won many international contests with her interpretation of the classical guitar literature. At the beginning of her career (1999) she received a renowned scholarship of the president Fund for Support of Young Talents and in 2009 the scholarship of the “Neue Liszt Stiftung Weimar”. She took master classes by the famous guitar players, such as Carlo Marchione, Pavel Steidl, John Dearman (LAGQ) and Olaf van Gonnissen. 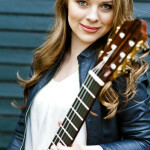 In 2010 the debut album „Tatyana Ryzhkova Guitar“ was released. Then two years later her second CD with the title „Expressions“. 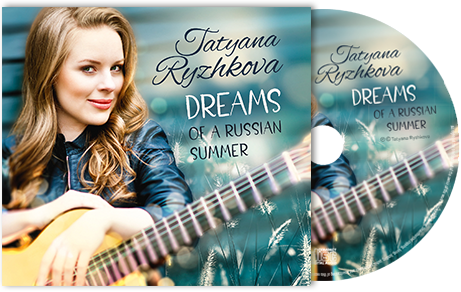 Her third CD titled “Dreams of a Russian Summer” came out in 2017. Thousands of her CDs are being sold in many countries all over the world. 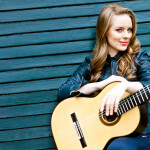 This makes her one of the most listened classical guitar player of the recent years. 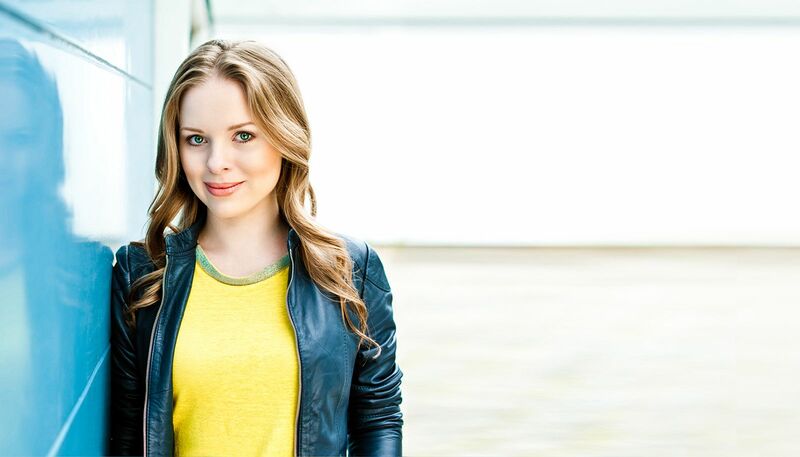 Tatyana has boosted her successful career by means of passing on her knowledge and her experience to the growing up talents. 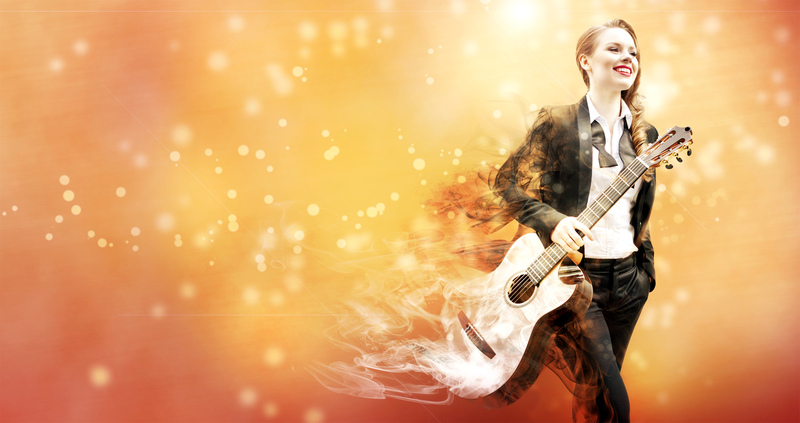 In 2011 she established „Tatyanas Guitar School“ in Bremen. The advanced booking of her classes for several months speaks for her popularity as an artist and a teacher. Tatyana is an honoured docent at international Festivals, such as for example Festival Internacional de Guitarra Clásica UANL in Monterrey (Mexico), The City of Derry Guitar Festival (Northern Ireland), Festival Internacional de Guitarra en la Ciudad Blanca (Bolivia), Festival Entrecuerdas (Chile), Croche Double Croche and Animula Association (Italien), Guitar Organization Alliance of Teachers (China).